Congratulations on your engagement and thank you for your wedding day enquiry with us. Hollingbury Park Golf Centre is amongst stunning views of a golf course and is situated at the highest point of Brighton and Hove. Our venue is blessed with the most stunning views of the South Downs and in particular with a birds eye view of Brighton and the sea, making it a perfect backdrop for all weddings. We understand all weddings are different and we note all our couple's requirements for the day and taking care of everything, leaving you and your guests to focus on your memorable day. We have a number of packages to suit and can discuss these in detail when we meet you at the club at your convenience. Please click on our Wedding Brochure pack link for your attention. In addition to the brochure, we offer more packages to suit which are inclusive of roomhire, 3 course wedding breakfast meal, 3 servings of drinks and additional costs which are factored in to making wedding planning easier. 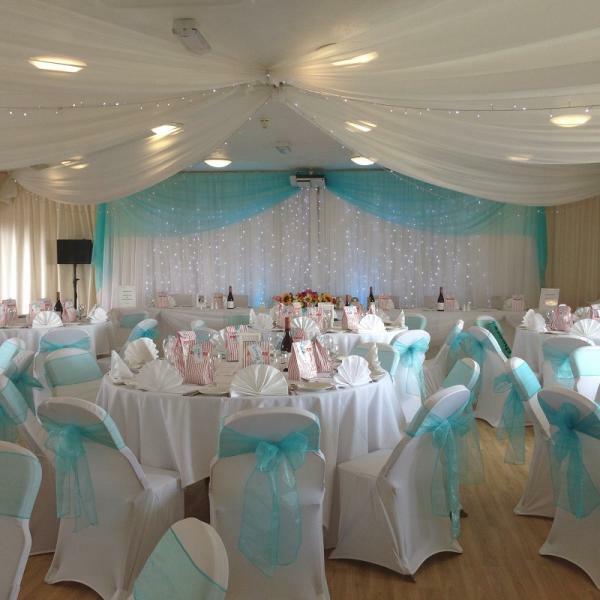 At Hollingbury Golf Centre, we want to make wedding planning easier for yourselves and can also recommend you reputable wedding suppliers at preferable rates. We want to assist you with the extra touch that helps you collate all the information you need from one place.